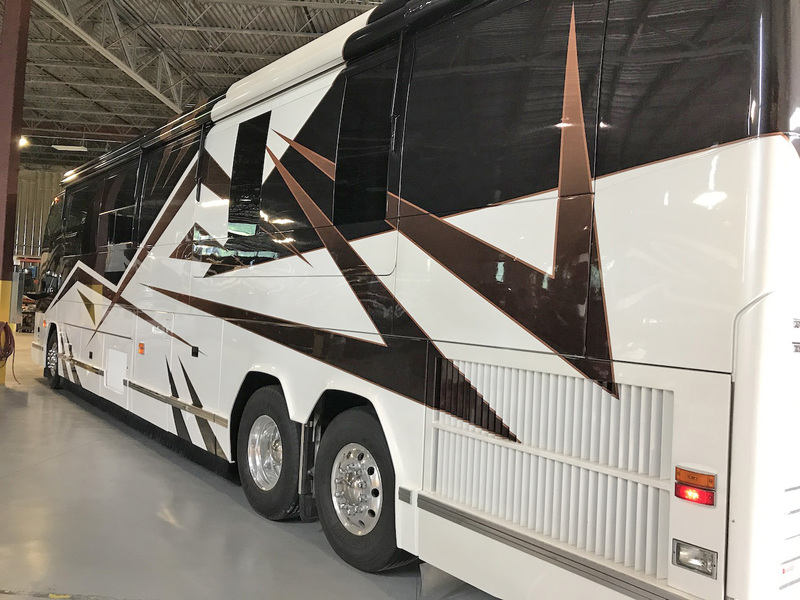 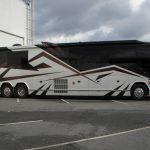 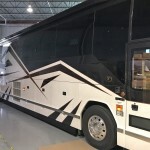 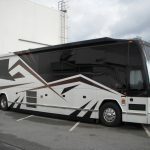 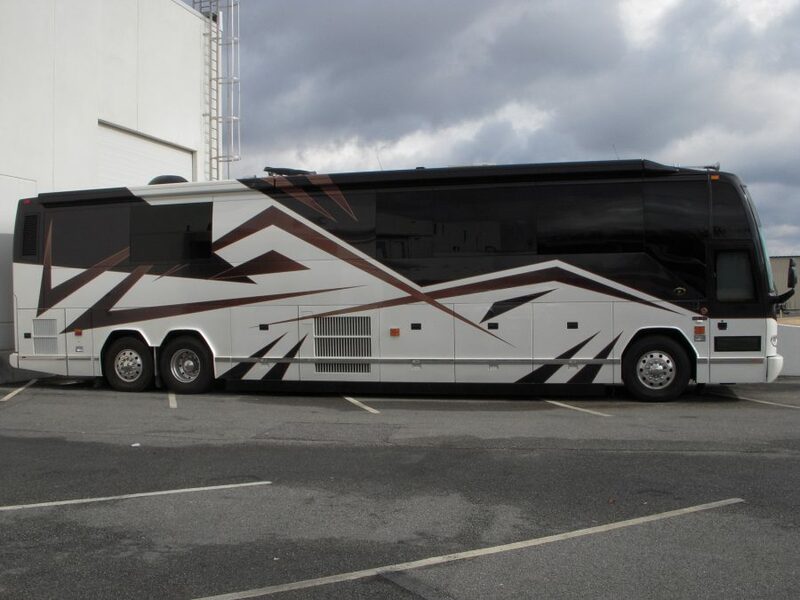 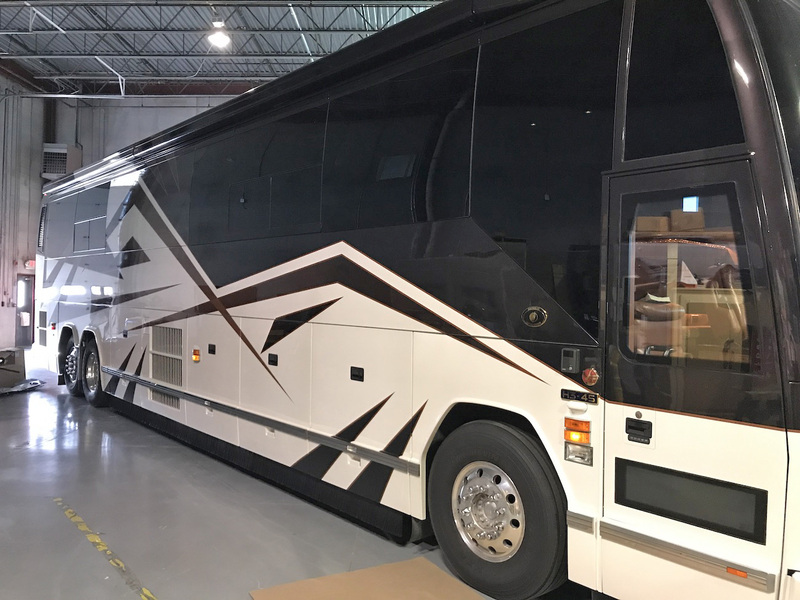 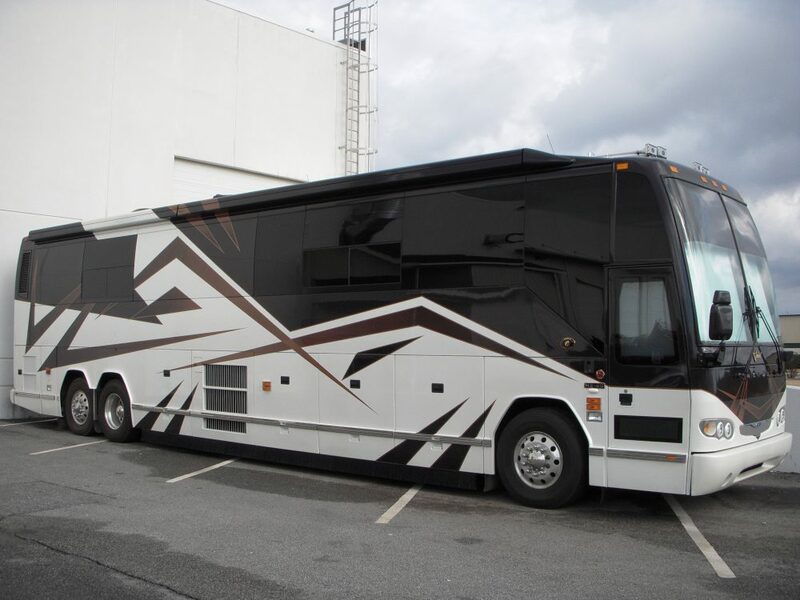 Make this summer special when you take possession of this 2006 Featherlite Vantaré Prevost H3-45 bath and a half double slide coach. 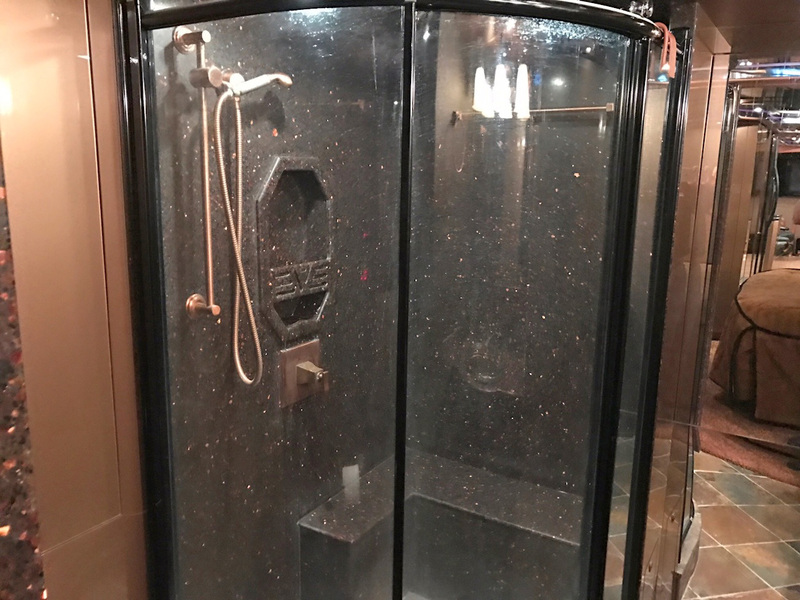 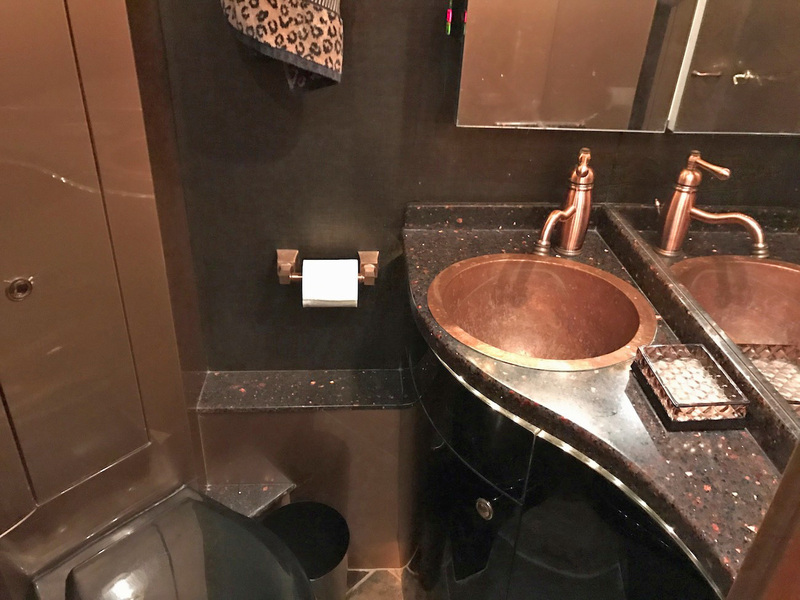 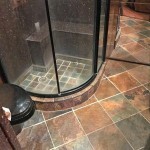 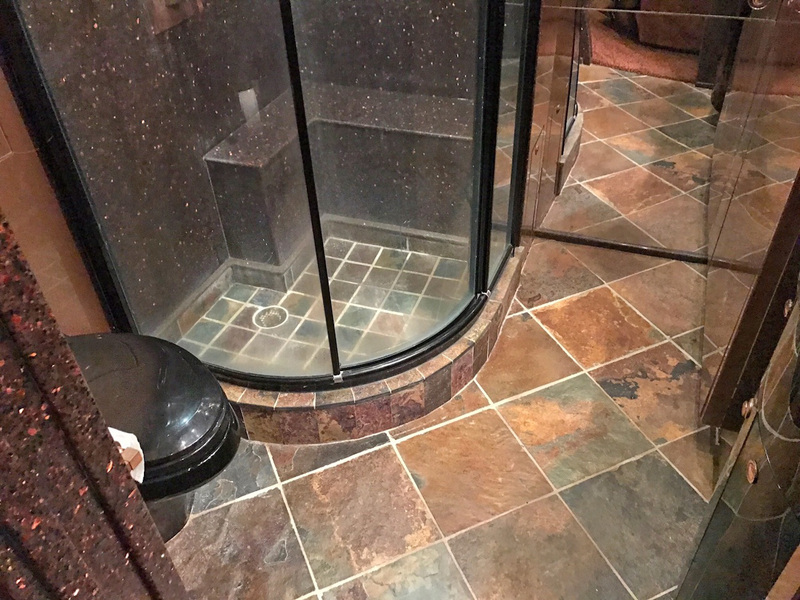 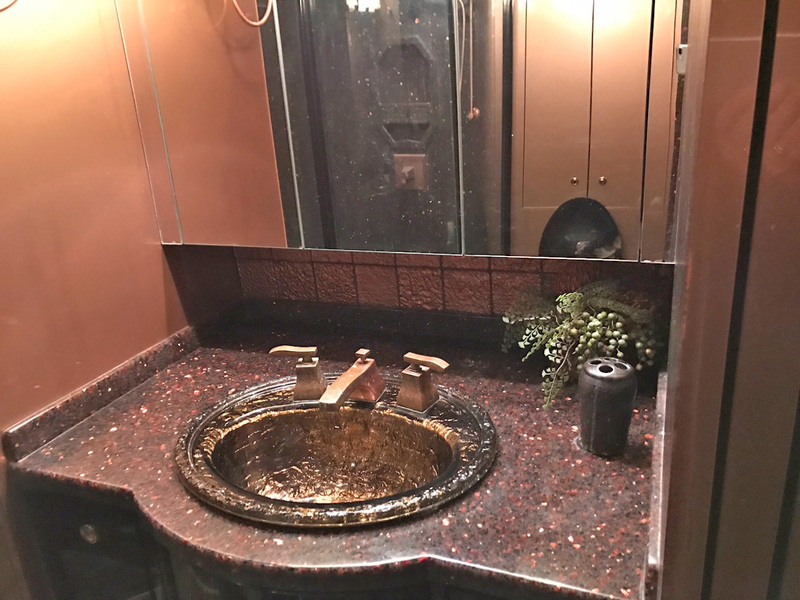 As you enter this stunning coach you are greeted with the beautiful natural tile flooring that is repeated in the galley and master bath areas and sets the tone for this rich earth-tones coach. 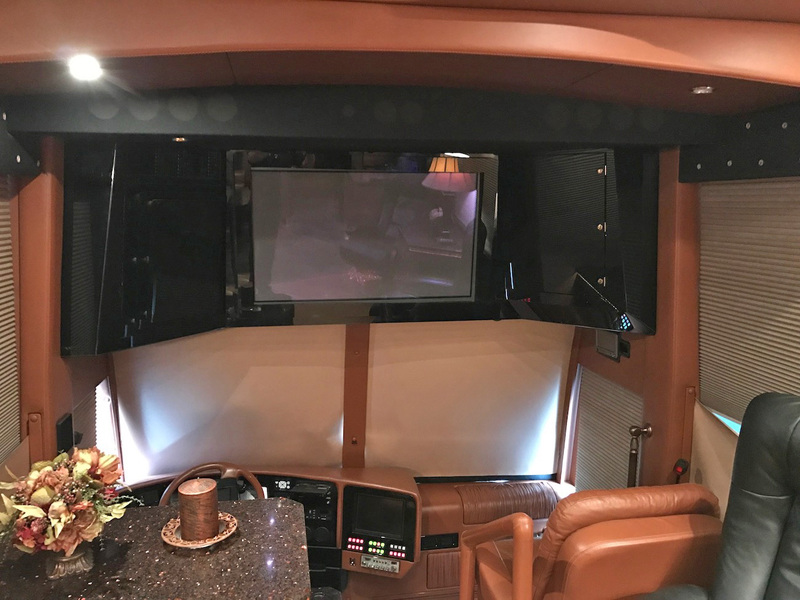 The salon offers plentiful seating with dual recliners and a large power couch that converts to a sleeper jackknife and the view of the large updated front TV is perfect for movie nights. 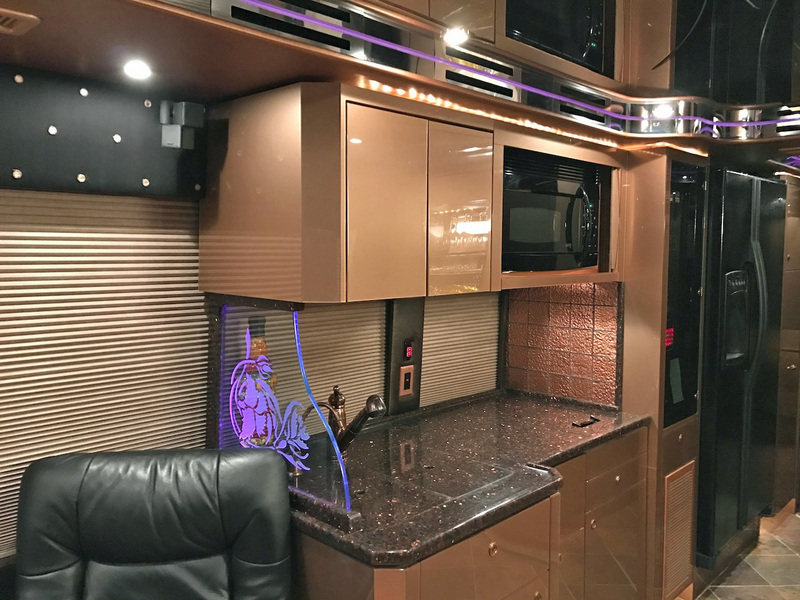 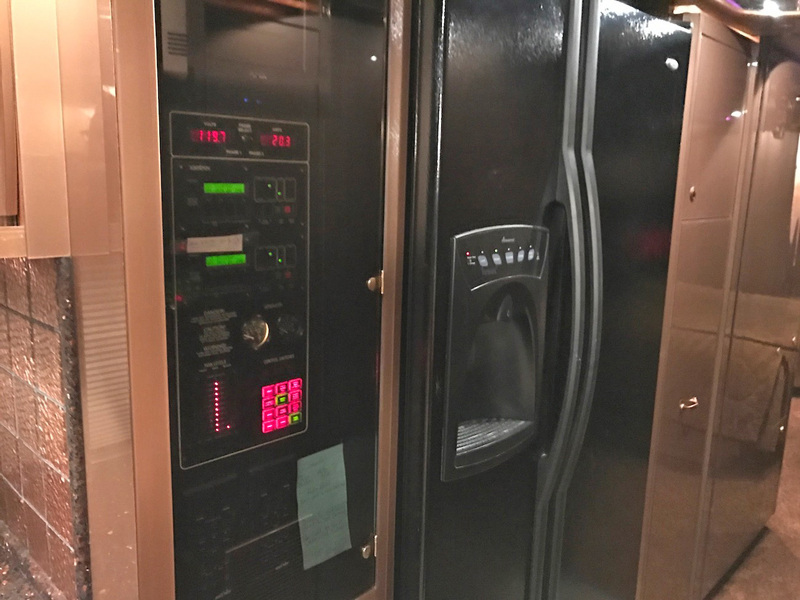 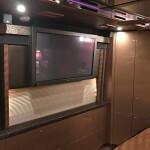 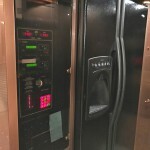 The galley is set-off with a copper sink and tile backsplash, next to the double door residential frigerator and across from the power j-booth dinette. 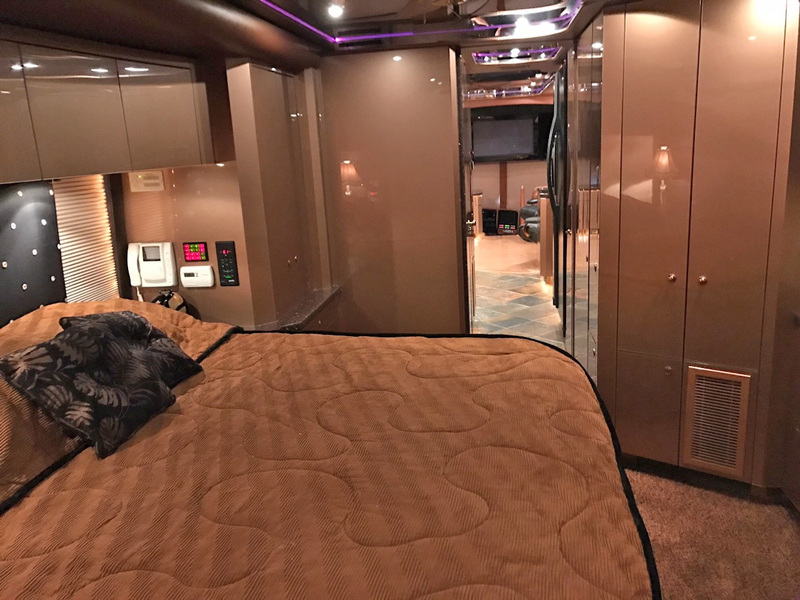 Passing the half bath mid-ship you find a large hanging closet and enter the master suite. 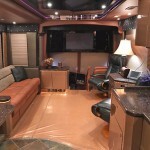 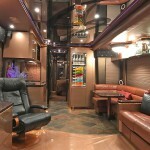 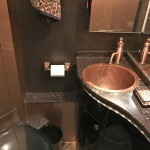 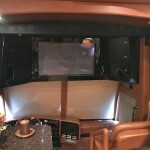 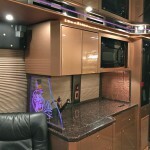 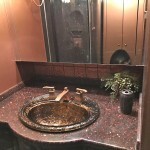 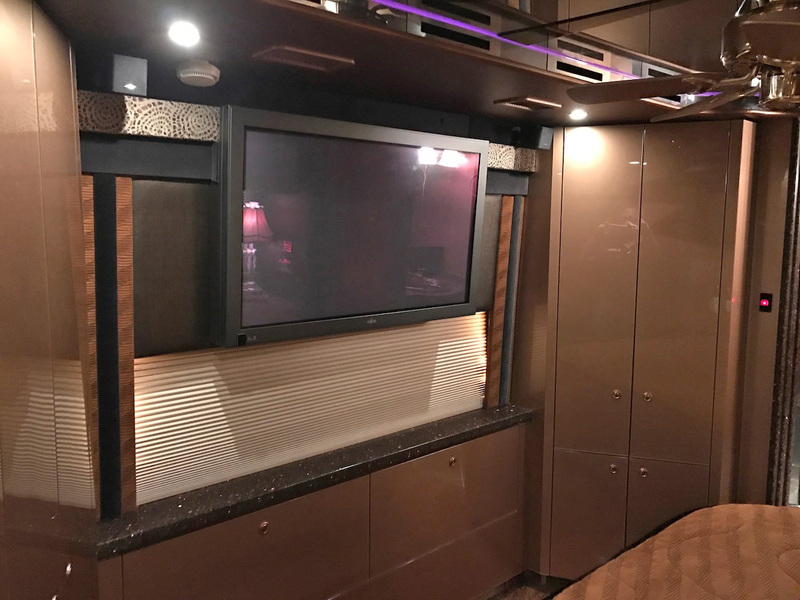 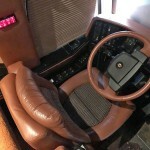 The aft of the coach features a large master bath with huge shower, tile floors and a stacked washer/dryer. 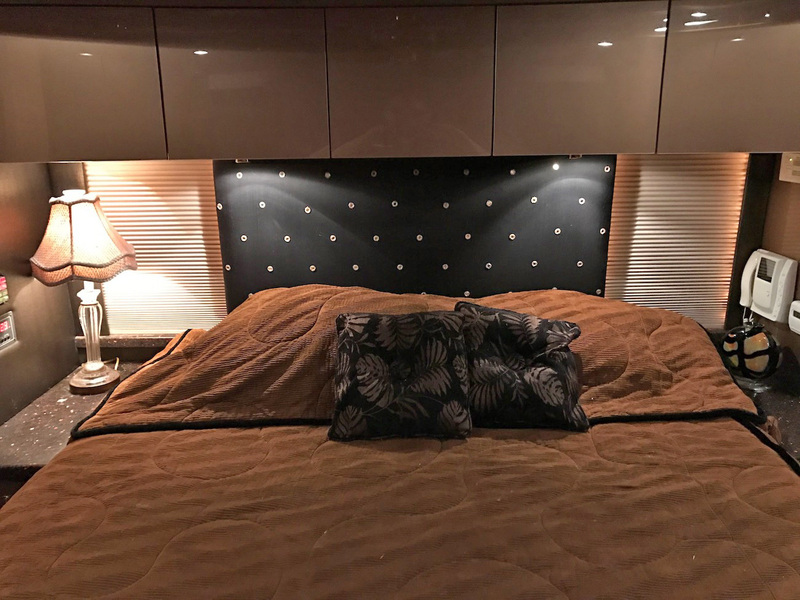 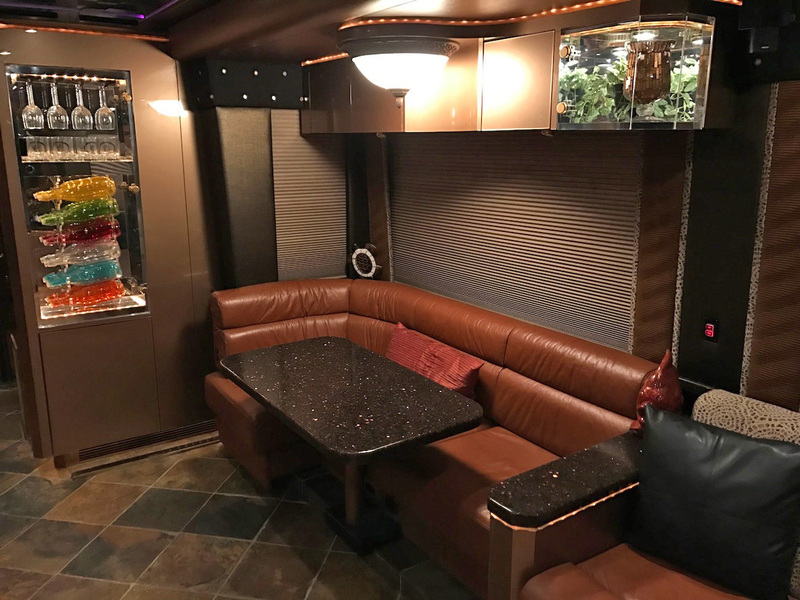 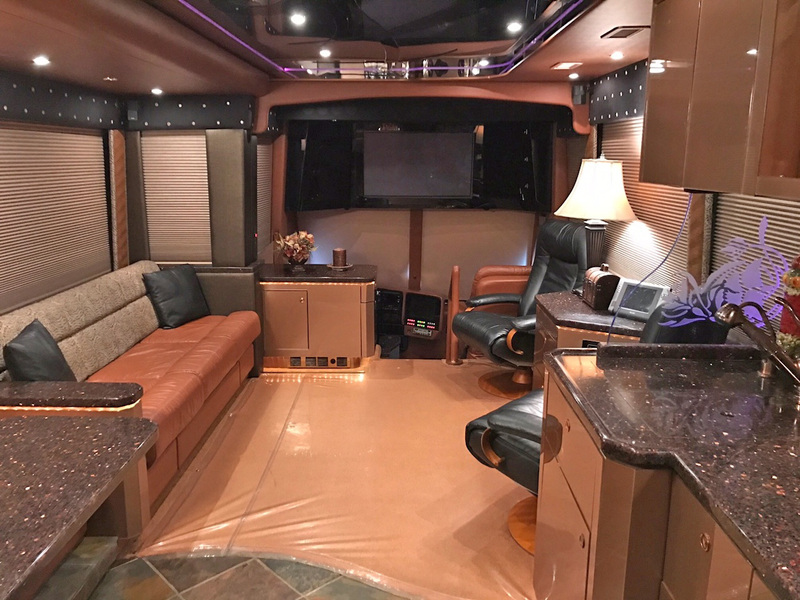 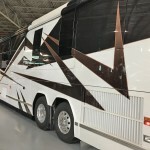 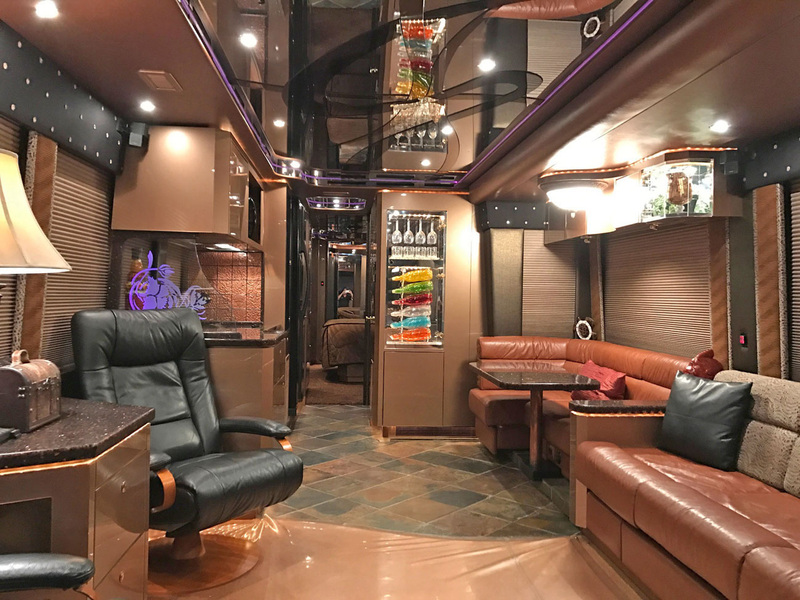 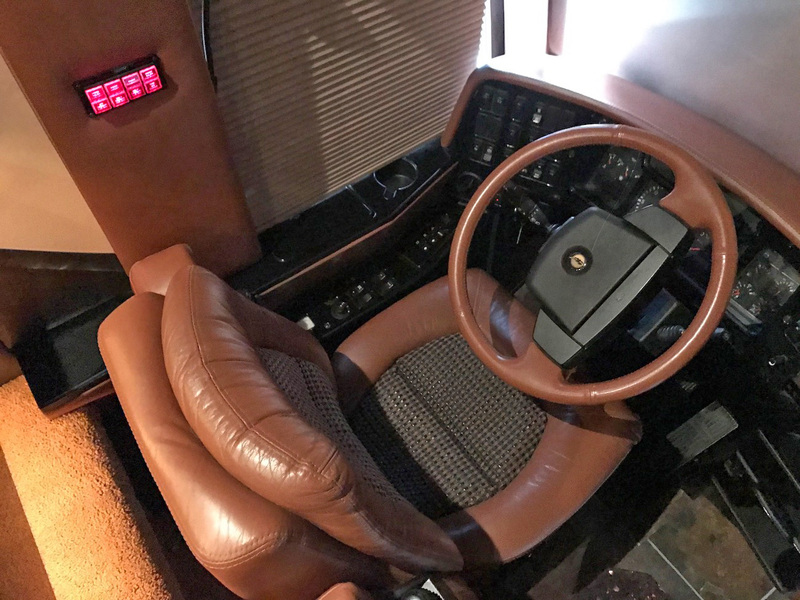 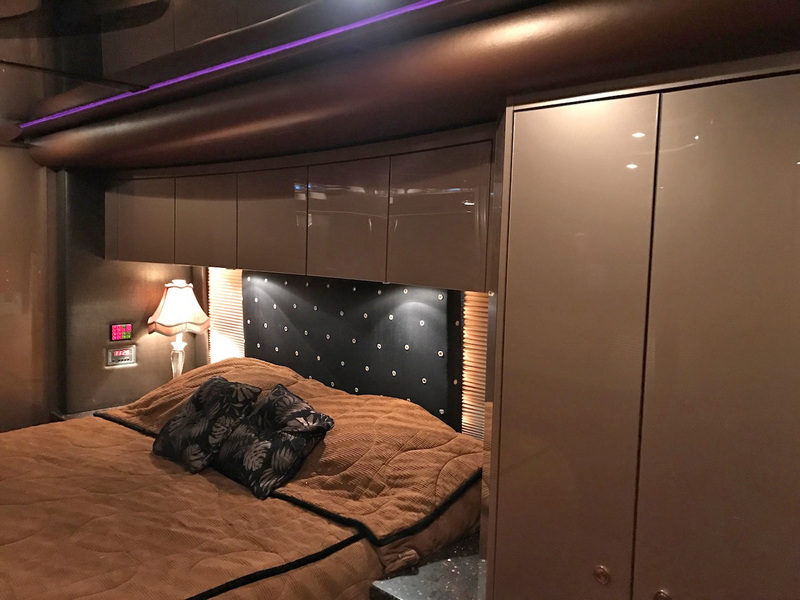 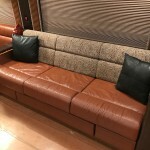 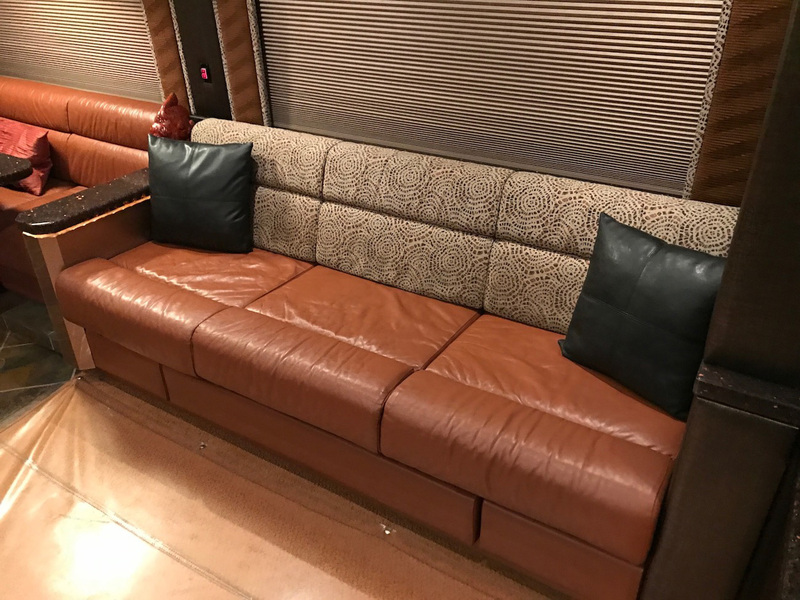 Step up to the convenience of a bath and a half layout and travel in the luxury you deserve in this 2006 Featherlite Vantaré Prevost conversion motorhome.